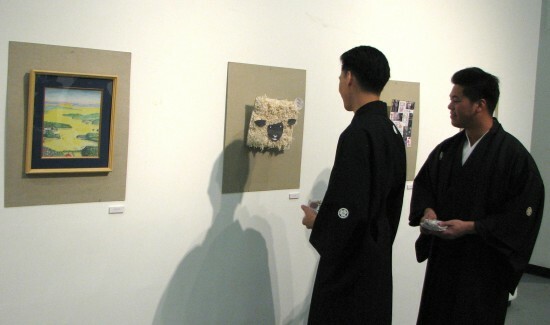 The 17th annual Shikishi Exhibition opened Jan. 4 at the Japanese American Cultural and Community Center’s George J. Doizaki Gallery in Little Tokyo. 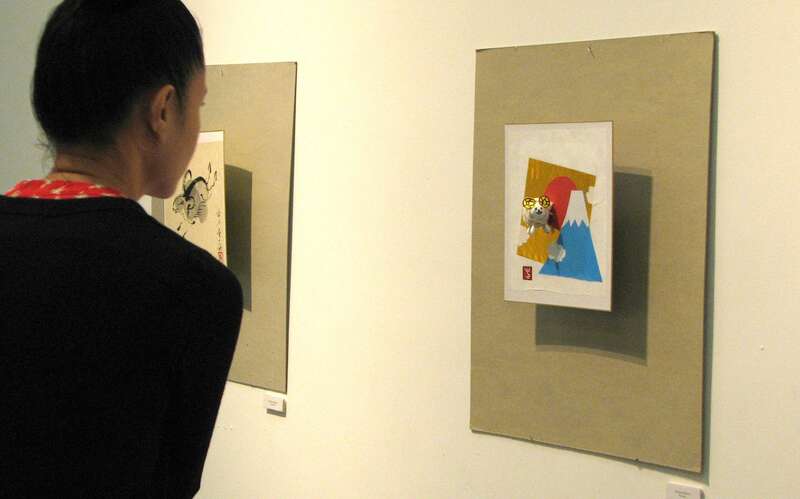 People of all ages were invited to submit shikishi — Japanese congratulatory cards that are used for painting and writing poetry — with artwork conveying a New Year’s theme, using any medium. 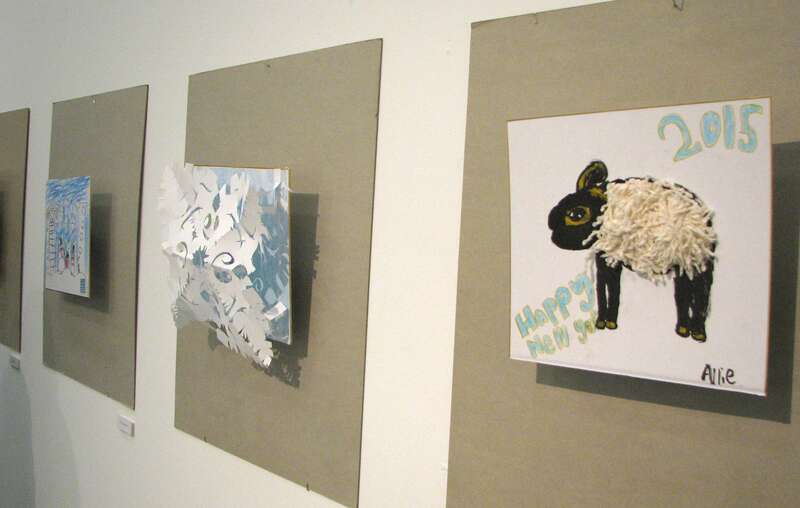 Many of the shikishi celebrated the Year of the Sheep or reflected aspirations for 2015. 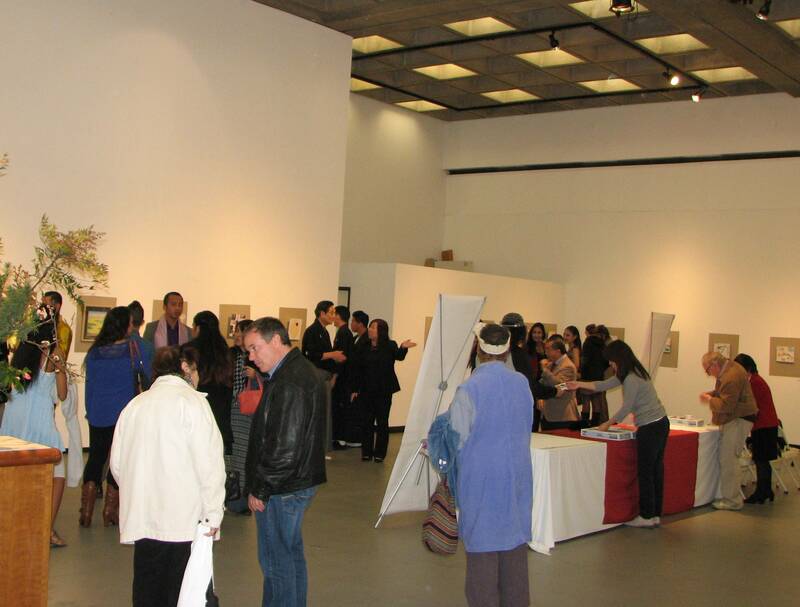 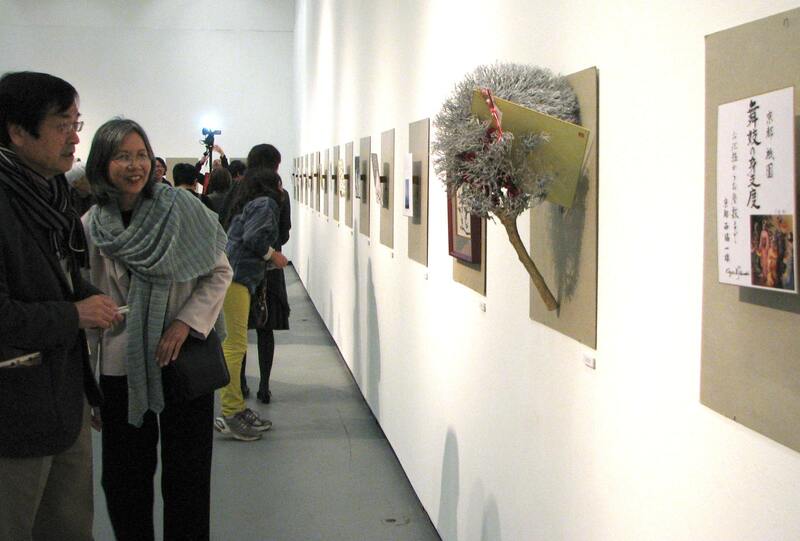 The exhibition will be on view at the JACCC, 244 S. San Pedro St., through Feb. 15. Free admission. 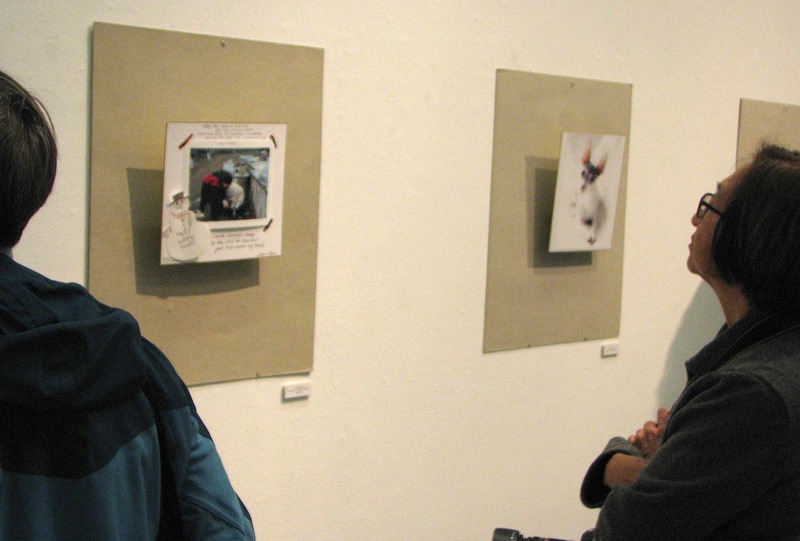 Gallery hours: 12 to 5 p.m. Tuesday through Friday, 11 a.m. to 4 p.m. Saturday and Sunday.